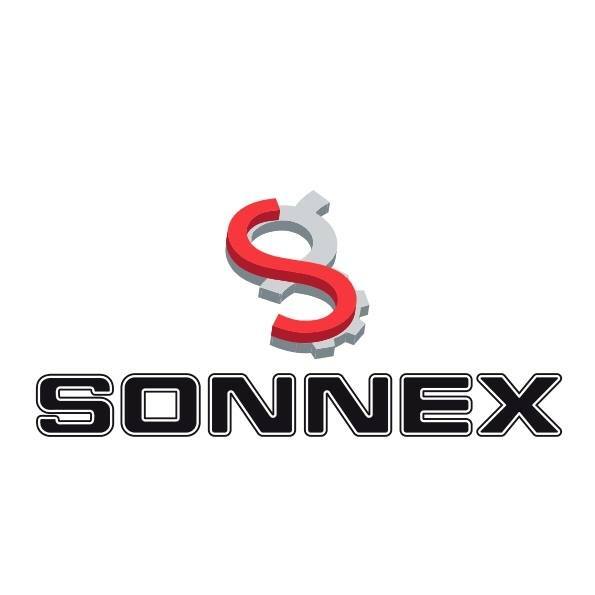 Sonnex’s diversification efforts over the last few years are already yielding positive results with the South Australian company ready to add more than 20 former automotive workers to its payroll. The Northern Suburbs based business – which specialises in equipment installation, plate processing, structural fabrication, special purpose machinery manufacturing and sheet metal – has been making great strides to diversify across a broad range of industry sectors, including defence, in order to survive the end of car production in Australia. As a Tier 1 supplier of services to Holden, Sonnex was at one point 98% dependent on the carmaker for its livelihood; today, its workload is less than 1% reliant on Holden. Last year, the company received a $417,500 Automotive Supplier Diversification Program (ASDP) grant to purchase a new laser cutting and robotic handling machine for loading and unloading materials. With the ability to operate overnight, the machine has led to an increased turnover of about $150,000 per month, with the company also investing in a new state of the art facility to consolidate and expand its operations. Sonnex Managing Director Jano Tuchyna said the ASDP grant allowed the company to meet demand and gain momentum for its business. “We are now operating seven days a week and bursting at the seams with work. I am looking to hire Holden workers to help manage the growing demand,” Mr Tuchyna stated. Sonnex, which is one of 39 suppliers that have received ASDP funding, has been contracted by General Motors Holden (GMH) to assist with dismantling the Elizabeth site following its closure this Friday.